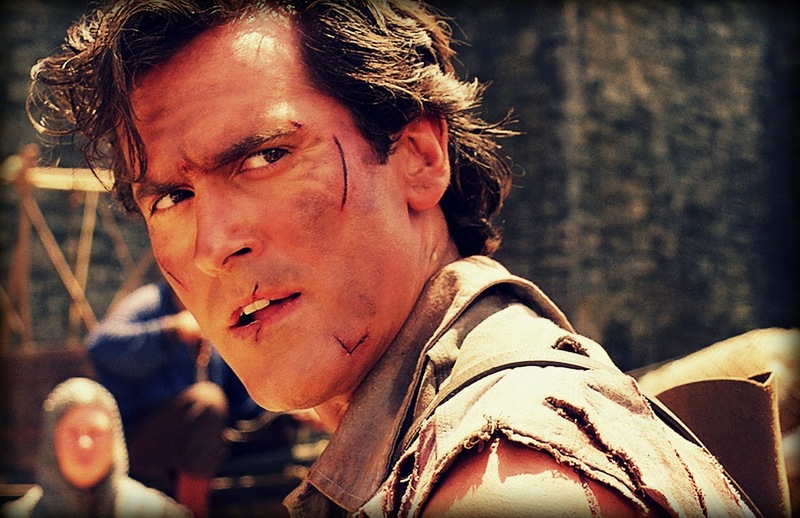 In a huge surprise announcement a sequel is coming to Evil Dead in the form of a television series and it will star Ash himself, Bruce Campbell. STARZ has given the green light to a 10 half hour episode series run and original Evil Dead director Sam Raimi will direct the pilot episode. Ash Vs. Evil Dead will premiere sometime in 2015.